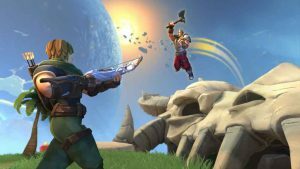 After five-months in early access, the Realm Royale open beta launches on PS4 and Xbox One tomorrow. 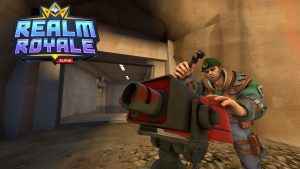 Will you be giving it a go? 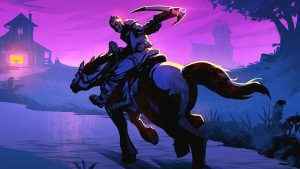 What is the state of Realm Royale Player Count? 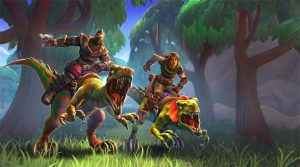 Is the number of active players rising or falling? 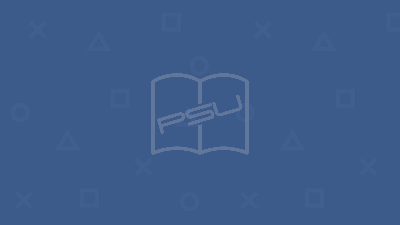 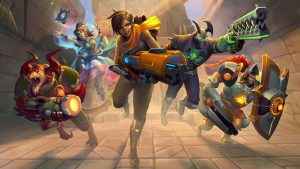 We give you lowdown right here. 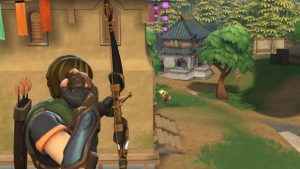 Check out our Realm Royale Assassin Guide to get the most out of this class in Hi-Rez Studios superb Battle Royale title. 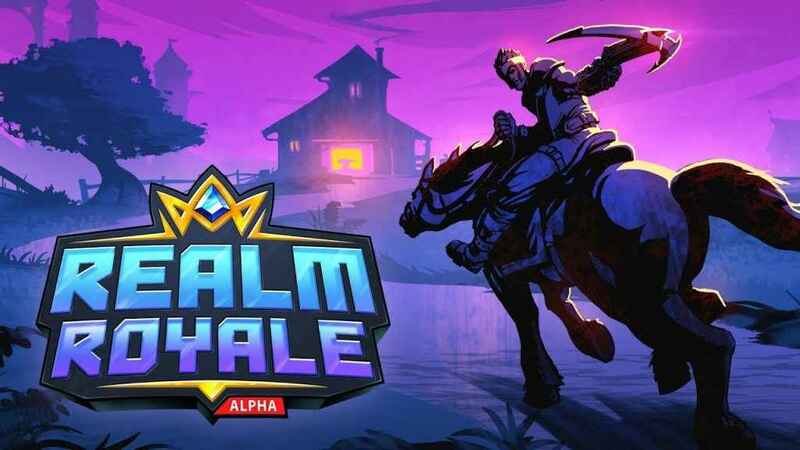 Check out our Realm Royale Warrior Guide to get the absolute most out of this class in Hi-Rez Studios superb Battle Royale title. 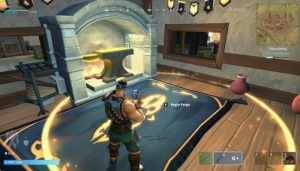 Check out our Realm Royale Hunter Guide in order to get the most out of this class in Hi-Rez Studios superb Battle Royale title. 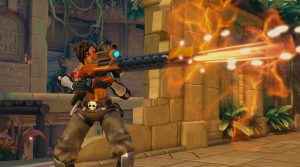 Check out our Realm Royale Engineer Guide to get the most out of this class in Hi-Rez Studios superb Battle Royale title. 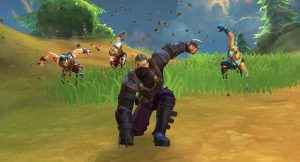 Check out our Realm Royale Armor Guide in order to get the most out of your armor in Hi-Rez Studios superb Battle Royale title. 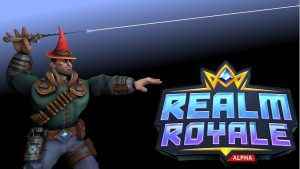 Check out our Realm Royale Mage Guide to get the very most out of this class in Hi-Rez Studios superb Battle Royale title.